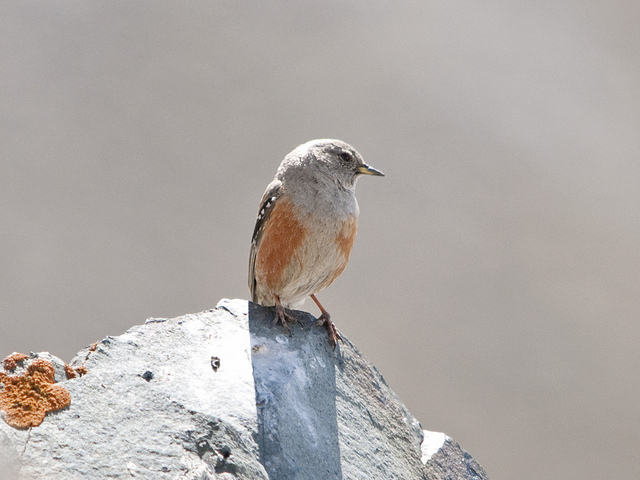 The Alpine Accentor is a breeding bird of mountaineous areas, usually above 1500 meters. 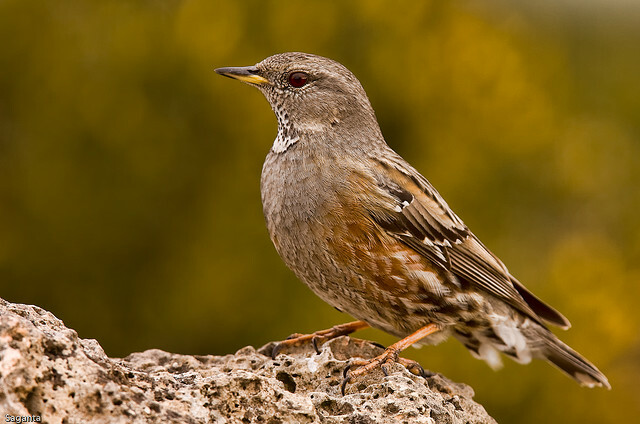 It resembles the Dunnock, but is grayer. Striking are the reddish flanks and chest.